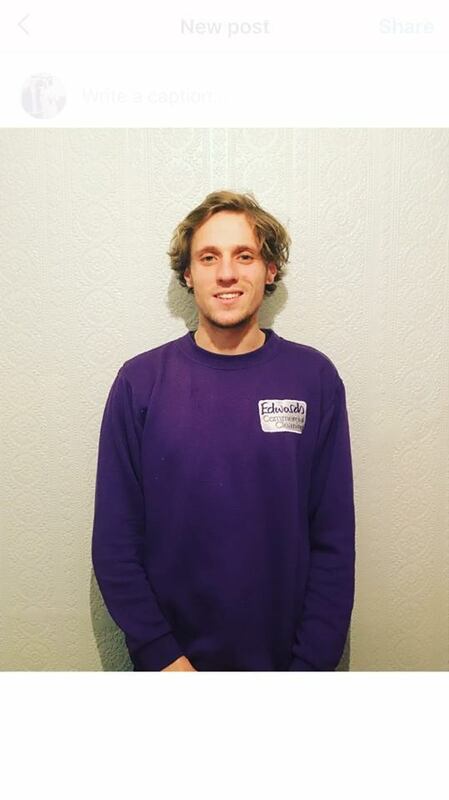 Luke joins us with a lot of delivery driving experience so he’s ideal for the job of supporting the cleaning teams right across the region. A Whitley Bay lad who has fitted in really well and has had some excellent feedback from the Operations team. We’re delighted to have some young blood on board!